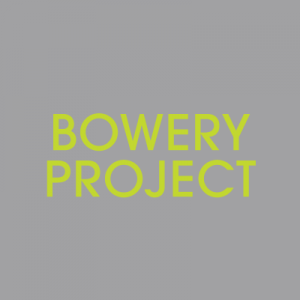 With a mission to “transform vacant spaces into growing places,” Bowery Project aims to create opportunities for urban agriculture as a temporary use of vacant lots in downtown Toronto. 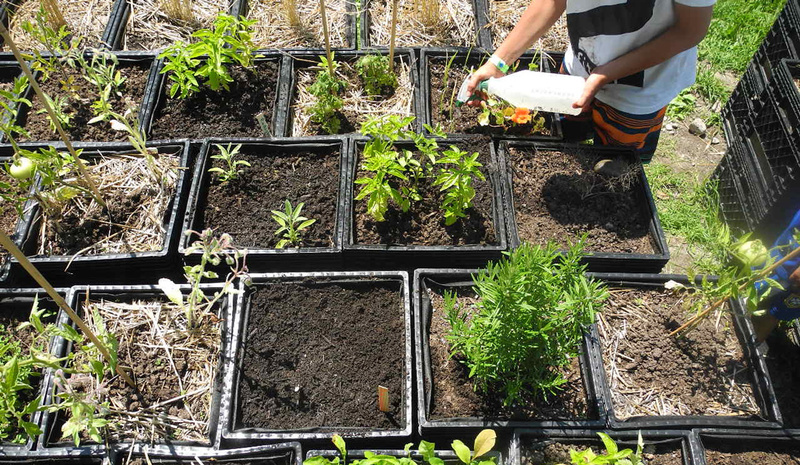 Growing food in this way is a means to engage and educate the local community, improve our local food economy and benefit the environment all while beautifying and revitalizing otherwise unused public spaces. 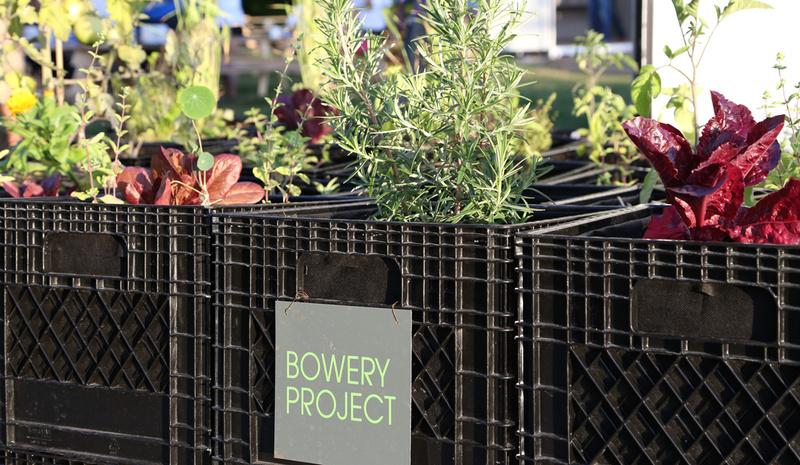 Bowery’s “mobile urban farm” is made up of hundreds of milk crates lined with landscape fabric, filled with soil and planted with organic seeds. 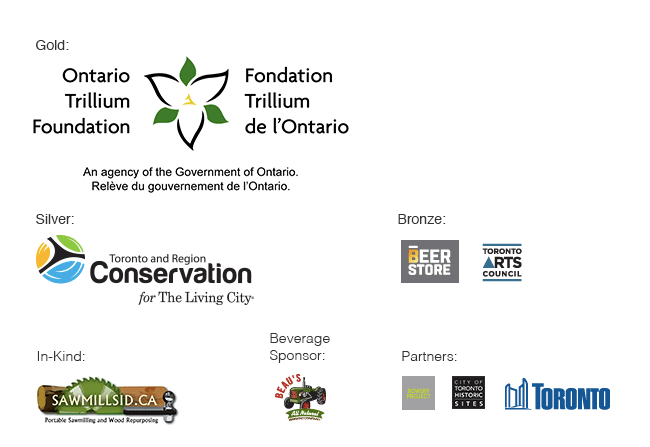 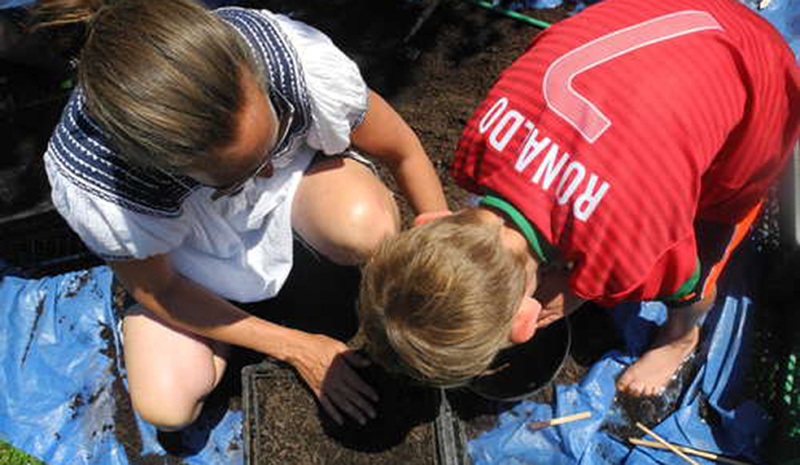 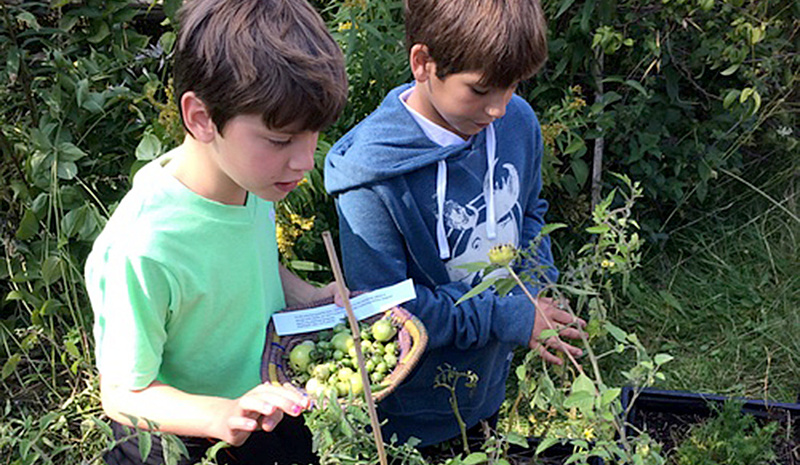 Bowery has taken on the urban agriculture component of No.9′s Eco-Art-Fest at Todmorden Mills; growing a pizza garden with delicious toppings for your hand-made pizzas hot from Dean Baldwin’s oven and offering three family friendly workshops.